Chinatown Cinema Corporation was inaugurated in 1971 in Australia. Our Business includes film production, the distribution of Hong Kong movies, organization and promotion of pop concerts. Chinatown Cinema Corporation produced twelve films and also co-produced many others with some Hong Kong reputable movie makers Amongst some Box Office hits were “Love Soldier of Fortune”, “Chungking Express” etc. 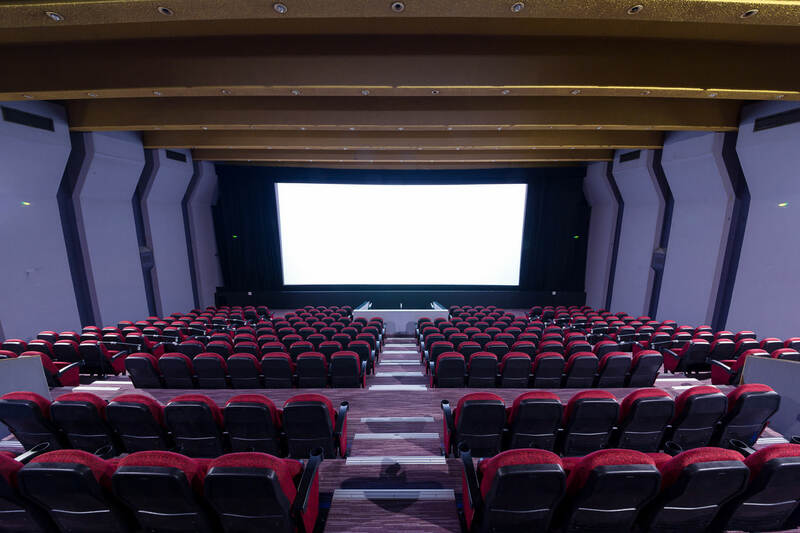 Since its opening in 1971, it is the only Chinese cinema in the western world, with a total of more than 100,000 screenings. 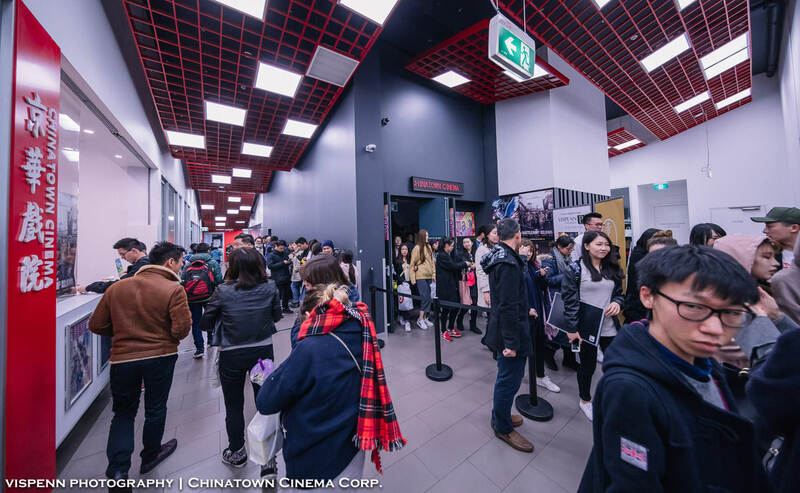 Located in the heart of Melbourne’s Chinatown, it showcases the latest and most popular Chinese and other Asian films.